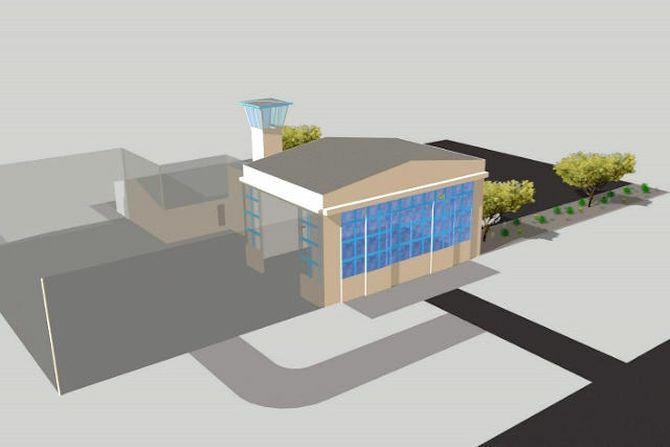 The Eldorado Droneport is one of only six FAA-appointed UAS test sites in the country. To be environmentally conscious, the Aerodrome facility will generate its own solar power for all kinds of operation. People associated with the field of agriculture, military along with first responders, journalists and real estate professionals are expected to make the use of droneport. According to Jonathan Daniels, president of The Aerodrome, there are currently over 2,500 companies in the U.S. with FAA 333 exemption to fly commercial drones. He believes that this development will bring new aviation business opportunities, jobs and a profound new reputation for the U.S. as the world’s leader in Unmanned Air Systems. 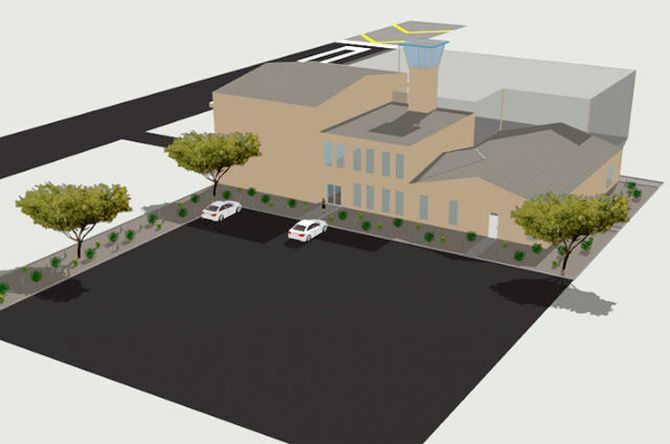 “This is an exciting day for the City of Boulder City and the State of Nevada, to be the site of and partner with Aerodrome on the world’s first commercial droneport,” said Brok Armantrout, director, Community Development Department, City of Boulder City. Privately operated but open to the public, the Eldorado Droneport offers training for Unmanned Aircraft Systems (UAS); provides FAA repairman and pilot certification and testing; and offers a variety of other educational, research and development services.